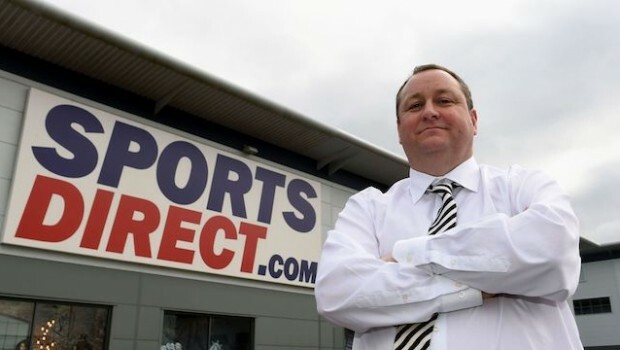 Sports Direct said on Wednesday that trading was in line with the group’s expectations of achieving a 5% to 15% improvement in underlying earnings for the current financial year, excluding the acquisition of House of Fraser, as it announced the departure of chairman Keith Hellawell and as CEO Mike Ashley survived a controversial re-election vote. In a very brief update ahead of the AGM, chief executive officer and founder Mike Ashley said: "Our strategy to transform House of Fraser into the Harrods of the High Street will be a game changer." Sports Direct agreed to buy House of Fraser out of administration last month for £90m. Neil Wilson, chief market analyst at Markets.com, said: "It’s not unkind to suggest that a ten percentage point spread is an absolute barn door of a target and it would have been a big surprise had it missed. "Clearly there are questions around the acquisition [of HoF] and its impact on Sports Direct shareholders, particularly if the talked-about investment is going to appear. SPD has declined by around a fifth since July, weighed by concerns around the investment in department stores. We saw earlier this year how profits were rocked by the Debenhams holding." The company also announced that chairman Keith Hellawell will retire with effect from the conclusion of the AGM after nearly a decade in the job, following pressure from three shareholder advisory groups. 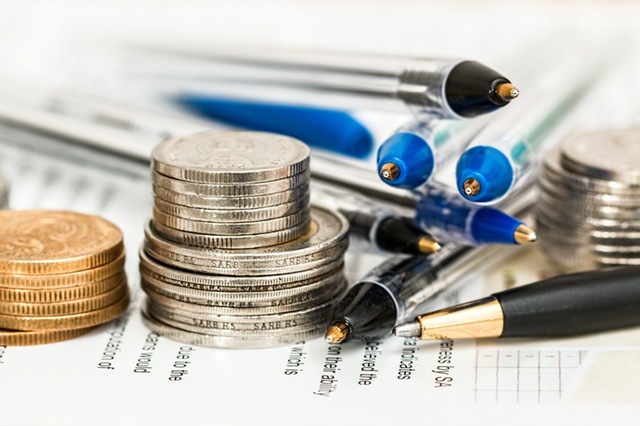 Pensions & Investment Research Consultants, Institutional Shareholder Services and Glass Lewis & Co have been calling on investors to vote against the re-election of both Hellawell and Mike Ashley at the AGM. However, the result of the AGM revealed that Ashley was in fact re-elected, with just under 10% of shareholders voting against him. Senior independent non-executive director Simon Bentley has also decided to retire as a director, having served on the board since 2007. Speaking after the AGM, Bentley was reported as saying that a combination of House of Fraser and Debenhams - in which Sports Direct has a 30% stake - had been discussed at board level. However, he later said that his remarks had been misinterpreted. Meanwhile, a High Court judge has ruled that Sports Direct must hand over documents it claimed were confidential to the accounting watchdog as part of an investigation into its auditor. The Financial Reporting Council accused Sports Direct of "obfuscation" and "obstruction" after the company refused to hand over documents to assist its investigation into the conduct of accounting firm Grant Thornton. Sports Direct put out a statement on Tuesday clarifying that it was not involved in the investigation itself but was a witness. At 1500 BST, the shares were up 3.4% to 352.40p.